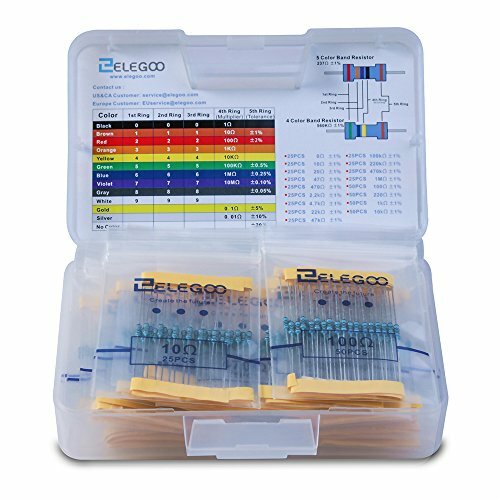 This product is available at Aliexpress, Ebay, Banggood, Gearbest, DealExtreme, TOMTOP Technology Co., Ltd, Amazon.com, Amazon.de, Amazon.co.uk. 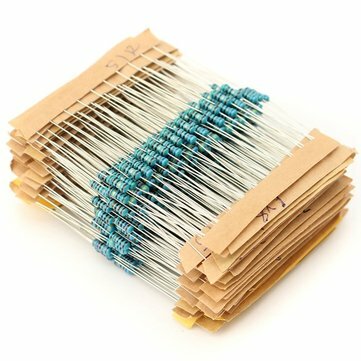 At aliexpress.com you can purchase 1LOT=100PCS Metal Film Axial Resistors 470Kohm 4703 1% 1/4W 470000ohm 0.25W Wattage1/4W resistor assorted for only $0.59, which is 97% less than the cost in Banggood ($18.24). 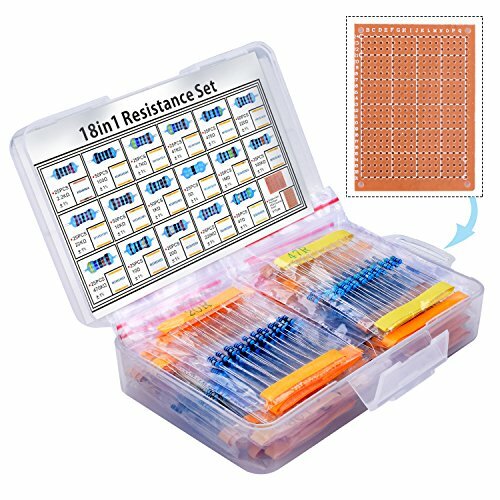 The lowest price of Geekcreit® 4050pcs 135 Value 1/4W Metal Film Resistor Assortment Kit was obtained on 26 March 2019 2 h 02 min. 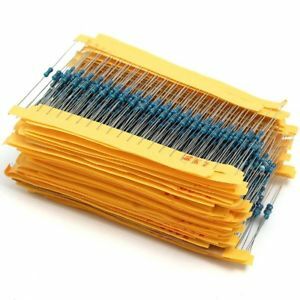 Assortments of Resistors from 30 to 135 values. Typical values from 1Ω to 1MΩ 1/4W. Choose the package containing the values needed for your projects. 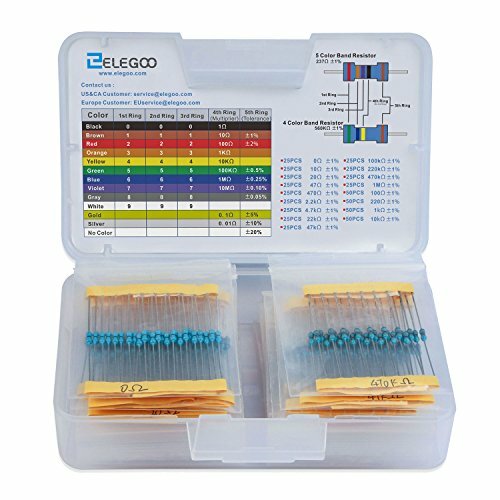 In general, assortments consist of 30 to 135 values, the tolerance is ± 1% or 5%.